Did you realize that PHP was produced in 1995 by Rasmus Lerdorf just to deal with his own site? The language presently has a great many clients who make fantastic sites. Facebook, Digg, ProProfs, Technorati, and Hurray have all been controlled by PHP. 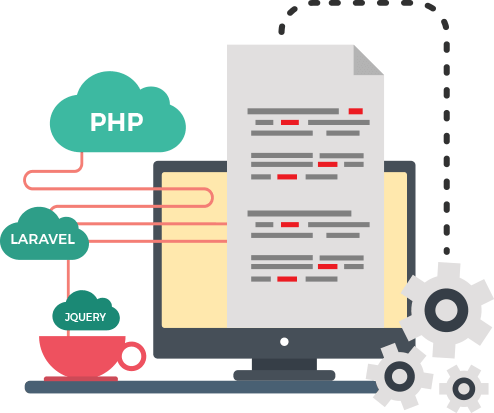 It is the most well known server-side scripting language everywhere throughout the world. On StackOverflow, the most well known QA stage for engineers, PHP positions third in the most famous advancements for front-end improvement. There were 16 million experts on StackOverflow in 2016, so you can envision how prevalent PHP is..
klifftechnologies is a standout amongst the best PHP improvement organization. Our group of probably the best PHP designers are Lerdorfs really taking shape. They are PHP wizards with a profound comprehension of the language. The sites we create are very lightweight and absolutely secure. With regards to creating sites, the quality that we give is unparalleled.